"It is difficult for an image sensor to photo a picture with shallow depth of field generally like the picture photoed with the large camera by the picture which the image sensor photoed with the small camera. For this reason, the technique of compounding both and adding digital Bokeh from the picture of two or more sheets from which a photographing condition differs, is known. The Japanese quince function of fields other than a major object is guessed from comparison of a picture from which depth of field differs, and the technique of creating a picture with the shallower depth of focus is also known." 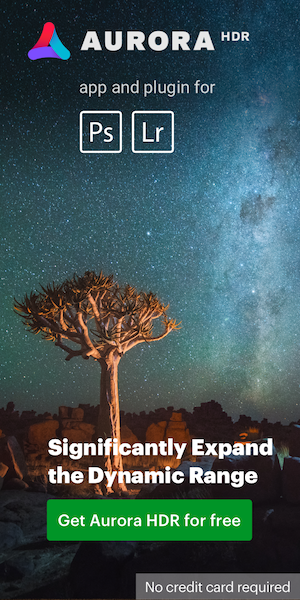 "Problem to be solved: To provide a photographic lens having a compact and light-weight lens barrel by reducing the size of a built-in electric power source part. 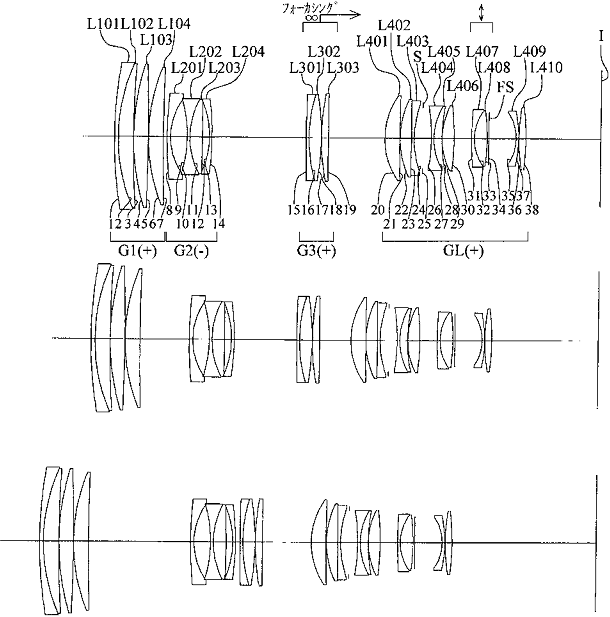 Solution: The photographic lens 2 detachable from a camera 12 includes: drive control parts 32, 34 for drive-controlling at least either a plurality of lens members 16, 18, 22 constituting the photographic lens, or the lens barrel 8 storing the lens members, to be located in a shooting position when imaging, and a reset position when not imaging; and a power storing part 30 to be charged from a power source part 40 provided in the camera when the photographic lens is mounted on the camera, and supplying electric power to the drive control parts when the photographic lens is removed from the camera. The power storing part stores the amount of charge required for driving at least once the lens members or the lens barrel to the reset position." "In an electronic apparatus having a user identification function or in a user identification method, an electronic apparatus and an electronic instrument having stored therein user personal information communicate in wireless with each other so as to enable the electronic apparatus to automatically identify the electronic apparatus user." 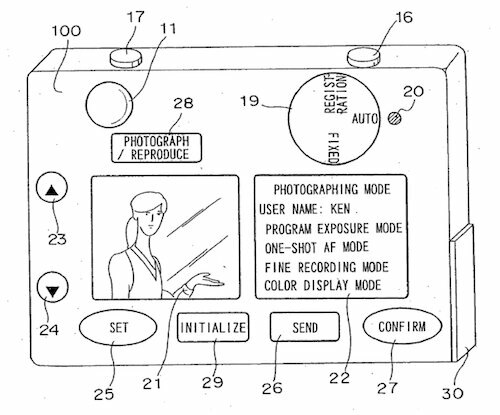 Patent application 20110075102 is for a "Projector Device, Portable Telephone and Camera". As aways I have to remind you that Nikon patent applications may or may not lead to a final production model.